Going through several prototype iterations to test and optimize a design has become the rule rather than the exception. 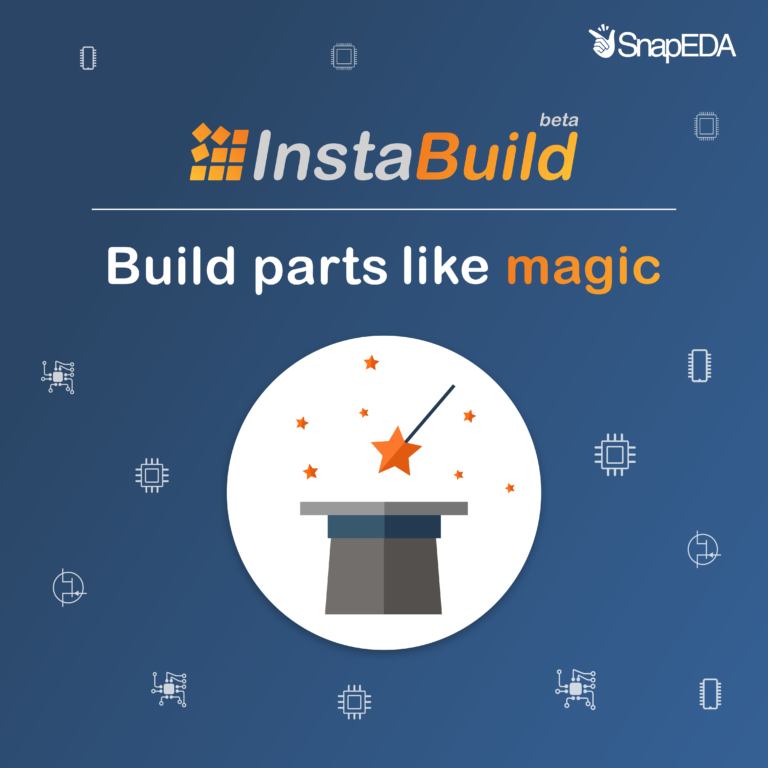 It makes sense — it’s often hard to foresee design challenges and dependencies that could cause issues, components are not ideal and introduce parasitics and unwanted coupling, and simulation only goes so far. But could designers get a little bit closer to getting things right the first time? Improving signal integrity (SI) and reducing electromagnetic interference (EMI) are top priorities for designers to help ensure proper operation when signals reach their load. Most SI concerns come into play at high speeds, when wavelengths and rise times decrease. Impedance matching, signal loss, and the choice of dielectrics are all critical factors that designers need to consider to ensure strong SI, and the proper way to layout a board will differ depending on whether it’s a digital, analog, RF or microwave PCB. Ritchey will be teaching a course this May in Stockholm during the second Nordic SI Week 2014 that will go through theoretical and hands-on approaches to high-speed design. The first three days will cover topics like design in the mutigigabit range, failures from cross talk and reflections, EMI failures, time delays in PCB traces, and how power design and IC packages can affect failures. The fourth day, EE-Training’s CEO Rolf Ostegaard will be teaching a course on simulation with hands-on lab exercises and demonstrations. Ostegaard has been specializing in signal integrity and high speed digital electronics since 2004, and has been designing electronics for over 25 years. The final day of the week is devoted to the design of PCB stackups, which is critical to reducing cost and increasing reliability. Ritchey will go through trade-offs, like cost and manufacturability, and industry standards. 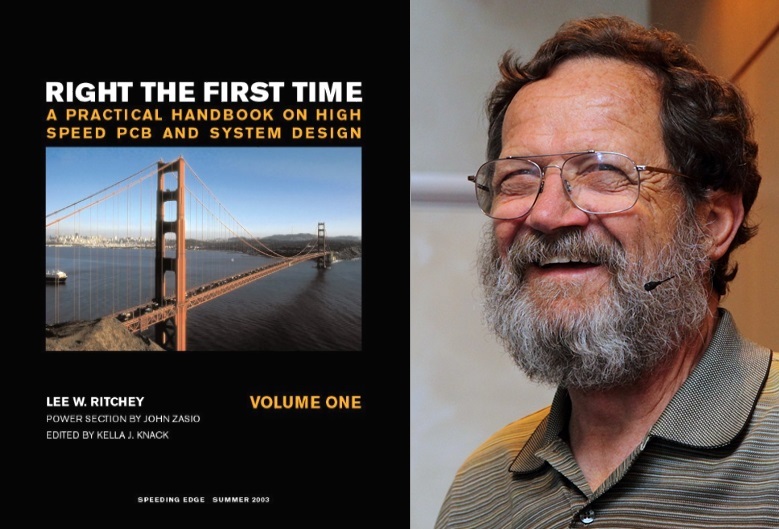 Ritchey is known for debunking rules of thumb for standard PCB design using actual measurements, as documented in his book. His focus is on showing designers how to build modern high speed PCBs that can carry “crazy fast signals” but at the same time avoiding needing to incorporate expensive high-density (HDI) techniques that can be difficult to get manufactured efficiently. The course takes place in Stockholm, Sweden between May 5th and 9th, 2014. To find out more, visit EE-Training. Ritchey will also be teaching in Australia in March and April.